Remember Palm? 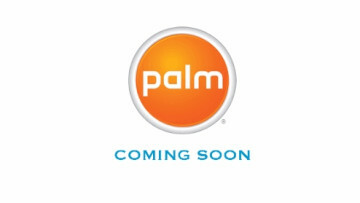 Well the brand has been revived, announced its comeback today via Twitter with a device called the Palm. Palm has been rejuvenated by Howard Nuk and Dennis Miloseski, both of whom have previously worked at Samsung Design America. Miloseski also worked at Google between 2007-2012 as Head of Design for its Special Projects division. TCL acquired the Palm trademark from HP back in 2014, with leaks of an alleged new device surfacing in August this year. Palm will make the device in conjunction with TCL. The Palm will weigh 62.5 grams and measure 50.6 x 96.6 x 7.4 millimetres, which is about the size of a credit card. 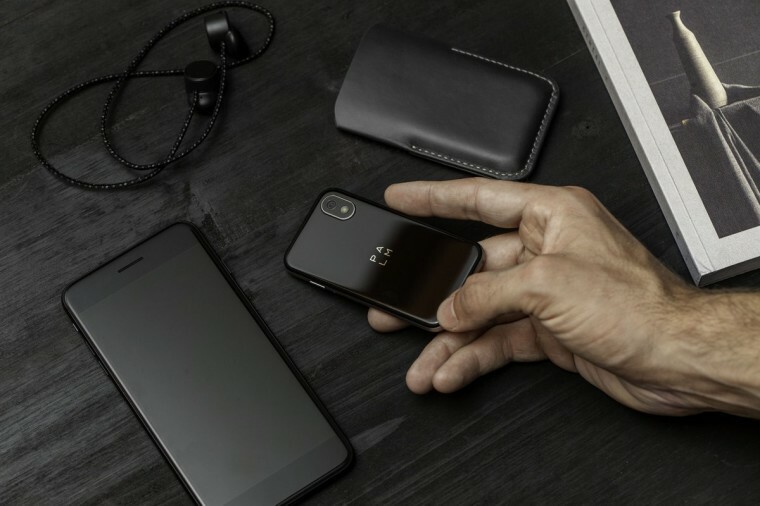 The device will also come in either titanium or gold and will launch with a host of accessories including a bike mount, a custom-fit sports sleeve and a Kate Spade branded wristlet. 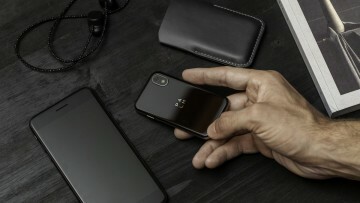 The Palm is primarily designed to act as a smaller secondary device that syncs with a primary Android or iOS smartphone. Palm promises that the device will work even if you leave your smartphone at home. However, the Palm appears to use Verizon exclusive software to achieve its reported portability. The company has also announced that the device will exclusively launch on Verizon. So, you will only be able to “leave your phone behind” if you are on Verizon. 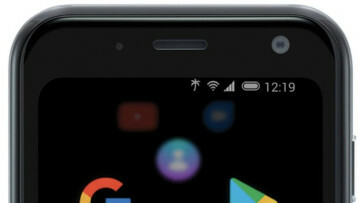 Moreover, the Palm will supposedly support the full Google Play Store and has a “Life Mode”, which is effectively a do not disturb mode that is only active when the screen is off. 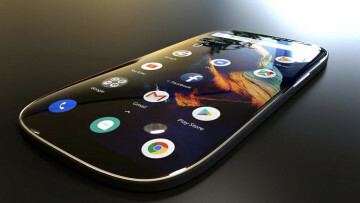 The device will also support Google Assistant, which can be accessed by double pressing the power button. Incidentally, press shots show the Palm with only one physical button too and no volume rocker. Palm has yet to announce pricing or availability though. Sep 6, 2018 · Hot! Aug 9, 2018 · Hot! Aug 7, 2018 · Hot!